Now available! 534 Glenmere Drive in Knightdale’s Glenmere. With 2,659 sq ft, 3 bedrooms, 2.5 baths, and a 2-car garage, this home is priced at $439,900. Enjoy a sought-after 1st floor master suite, and an open concept plan with flowing space between the kitchen and family room. Other details include a formal dining room, and a 1st floor utility room with an adjoining drop zone. 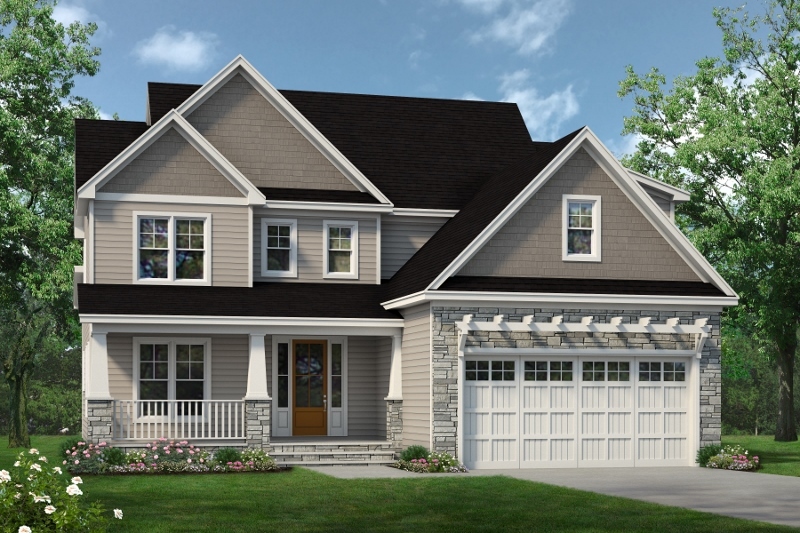 The 2nd floor includes two bedrooms, a full bath, theater room, and space for an optional 4th bedroom and bath. Click here to view the plan. And click here for sales details. For additional information, contact us at (919) 875-2161.